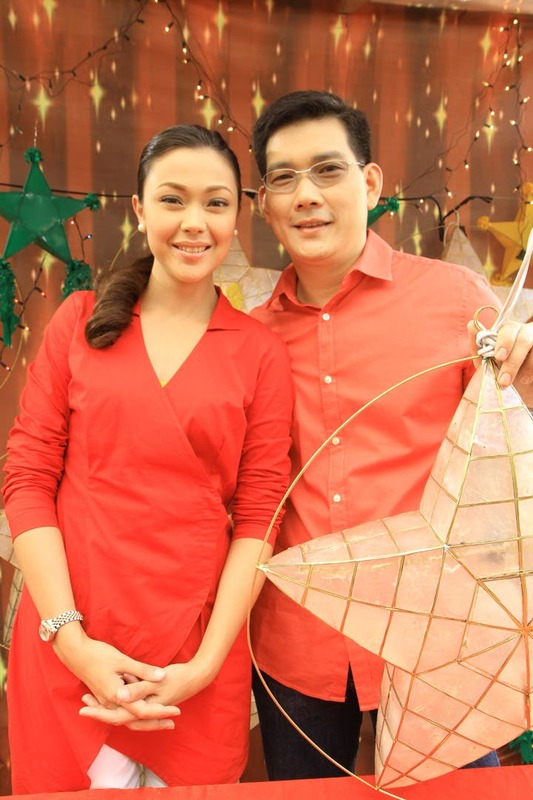 They proved that love teams have no age limit and for defying this stereotype, JoChard (moniker for Jodi Sta. 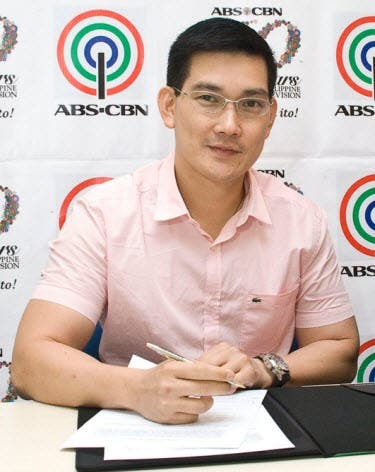 Maria and Richard Yap) ranks 12th in the Top 20 Philippine Love Teams for 2018. Voting for the 5 finalists in the 2018 #LoveTeamOfTheYear is ongoing. To vote, click here.